Are you looking for a custom favor bag? Look no further! Sunny Bunny Garden's offers custom herb sachets that are perfect for any occasion! Our 3"x4" sturdy cotton muslin bags can be custom stamped and/or custom screen printed with your choice of verbiage or design. 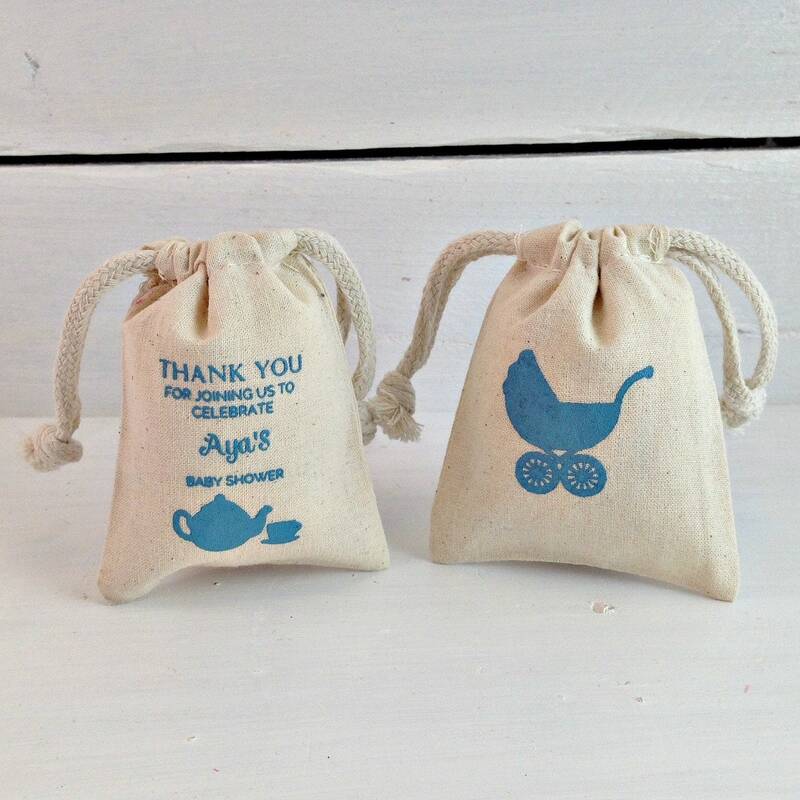 We will help you design the perfect favor bag to make your special occasion wonderful! 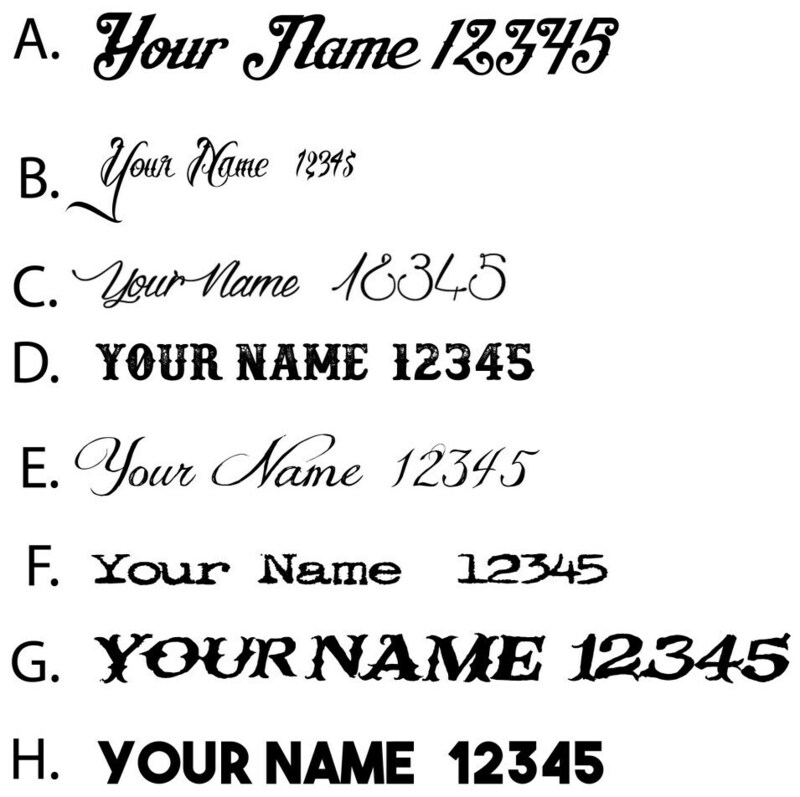 Once you pick out a scent, pick out a font (see image above), then click request customization and tell us what kind of design you are looking for! We will do our very best to accommodate your request and get you a quote! 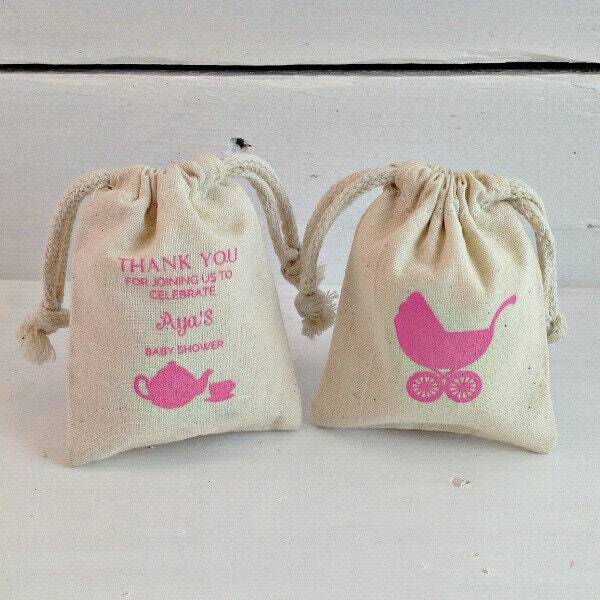 All custom sachet orders require a 12 piece minimum. Please allow at least 7-10 business days for a custom order.